Amir Gholami is a postdoctoral research fellow in BAIR Lab. 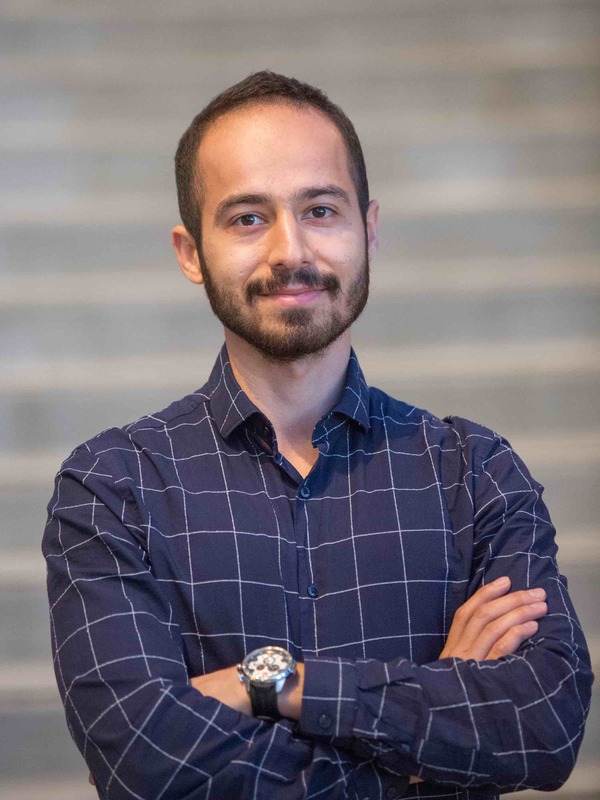 He received his PhD from UT Austin, working on bio-physics based image analysis, a research topic which received UT Austin’s best doctoral dissertation award in 2018 (thesis can be found here). He is a Melosh Medal finalist, recipient of best student paper award in SC'17, Gold Medal in the ACM Student Research Competition, as well as best student paper finalist in SC’14. His current research includes large scale training of Neural Networks, stochastic second-order methods, and robust optimization (resume). Contact Email: "amirgh _at_ eecs . berkeley . edu". 03/21/19: Will be giving a talk at BSTARS'19. Many thanks to the Berkeley Statistics department for the invitation. 03/01/19: Our Trust Region paper has been accepted to CVPR'19! 11/21/17: Our paper won the Best Student Paper award at SC'17! Lecture Notes in Computer Science (LNCS), Springer, 2018. Design Automation Conference (DAC'18), 2018. ACM Symposium on Parallelism in Algorithms and Architectures(SPAA’18), 2018. ACM Transactions on MultiMedia Computing, 2018. The multimodal brain tumor image segmentation benchmark (BRATS), MICCAI, 2017. Proceedings of ACM/IEEE SuperComputing Conference (SC'17), 2017. Optimization and Engineering (accepted), 2017. Proceedings of ACM/IEEE SuperComputing Conference (SC16), 2016. Proceedings of ACM/IEEE SuperComputing Conference (SC14), 2014 (Best Student Paper Finalist). Journal of mathematical biology, Vol. 72, pp 409-433, 2015. SIAM Journal on Scientific Computing, Vol. 38 (3), 2016. SysML Workshop at NuerIPS'18 (arxiv:1812.0121), 2018. ECV Workshop at CVPR'18, 2018. Deep Learning at Supercomputer Scale, NeurIPS'17, 2017. Neural Networks Through the Lens of the Hessian. ANODE: Unconditionally Accurate Memory-Efficient Gradients for Neural ODEs. Large Scale Stochastic Training of Neural Networks. 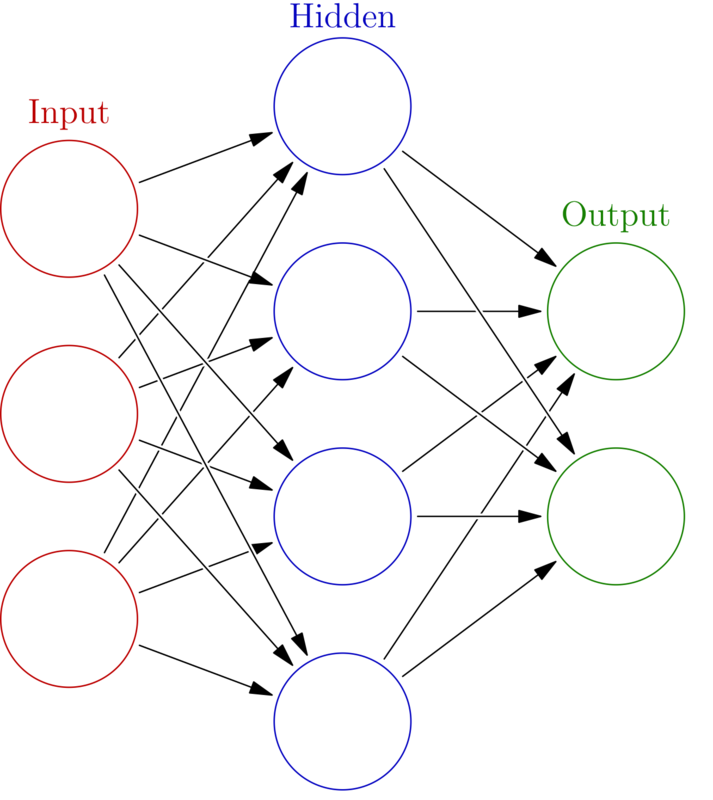 Towards Robust Second-order Training of Neural Networks. Second order optimization for convex and non-convex problems . Beyond SGD: Robust Optimization and Second-Order Information for Large-Scale Training of Neural Networks . Large-scale training of Neural Networks . A Domain Adaptation framework for Neural Network Based Medical Image Segmentation . Autonomous Driving Challenges in Computer Vision Research . Challenges for Distributed Training of Neural Networks, . Large Scale Training of Neural Networks . A Framework for Scalable Biophysics-based Image Analysis . On preconditioning Newton method for PDE constrained optimization problems. Challenges for exascale scalability of elliptic solvers using a model Poisson solver and comparing state-of-the art methods. Parameter estimation for malignant brain tumors. A numerical algorithm for biophysically-constrained parameter estimation for tumor modeling and data assimilation with medical images. 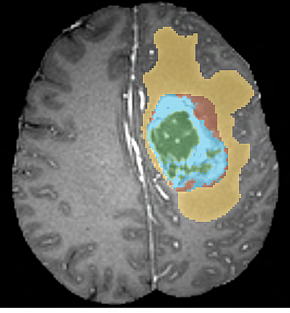 Image-driven inverse problem for estimating initial distribution of brain tumor modeled by advection-diffusion-reaction equation. B. Ginsburg, S. Nikolaev, A. Kiswani, H. Wu, A. Gholami, S. Kierat, M. Houston, and A. Fit-Flores. A. Gholami, R. Hosseini, M. Nabil, and M. H. Samadinia. Iran Industrial Property Office, 68033, 2010. In this work, we introduce SqueezeNext, a new family of neural network architectures. SqueezeNext matches AlexNet's accuracy on the ImageNet with 112x fewer parameters, and its deeper variant exceeds VGG-19's accuracy with only 4.4 Million parameters, (31x smaller). SqueezeNext also achieves better top-5 classification accuracy with 1.3x fewer parameters as compared to MobileNet, while avoiding depthwise-separable convolutions that have poor arithmetic intensity. Using hardware simulation results for power and inference speed on an embedded system, guided us to optimize the baseline model that are 2.59x/8.26x faster and 2.25x/7.5x more energy efficient as compared to SqueezeNet/AlexNet without any accuracy degradation. For details please see this paper. Characterizing the generalization performance of Neural Network at different points in the optimization space is an active area of research. In particular, the network's performance highly depends on the mini-batch size used for training. But what is different in the quality of the solution for large and small batch size that leads to this difference? We study this through the lens of the Hessian operator and show an interesting interleaved connection with robustness of the Neural Network and mini-batch size. For details please see this paper. Segmenting a tumor-bearing image, is the task of decomposing the image into disjoint regions. 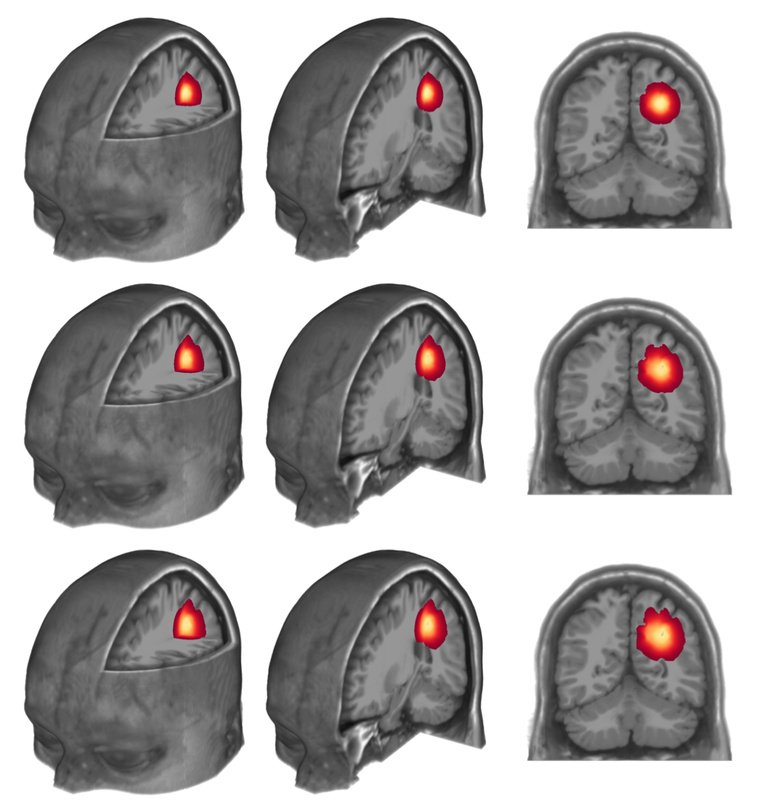 We present a framework for fully automatic segmentation of brain MRI bearing gliomas, which includes three main steps: (1) preprocessing of the input MRI to normalize intensities and transport them in a common atlas space; (2) using supervised machine learning to create initial segmentation and probability maps for the target classes (whole tumor, edema, tumor core, and enhancing tumor); (3) combining these probabilities with an atlas-based segmentation algorithm in which we use a tumor growth model to improve on the segmentation and probability maps from the supervised learning scheme. The result of this work will be presented in MICCAI 2017. I worked on this project during my internship at NVIDIA. The goal was to perform the whole training pipeline using half-float precision. This is very challenging due to the limited range of expressible numerical values in half-precision. The limitted precision, severeley affect the vanishing and exploding gradient problem in Neural Networks. Existing approaches, included use of stochastic rounding, which even for shallow networks cannot achieve the baseline accuracy. We developed a novel approach that achieves same accuracy as the baseline, with all the calculations and storage in half-float. We successfully tested the method on deep networks such as AlexNet and GoogLeNet. This work has resulted in a pending patent application. Image registration is a process in which a mapping from a reference image to a target image is sought. It is key in many different applications ranging from medical imaging to machine learning. 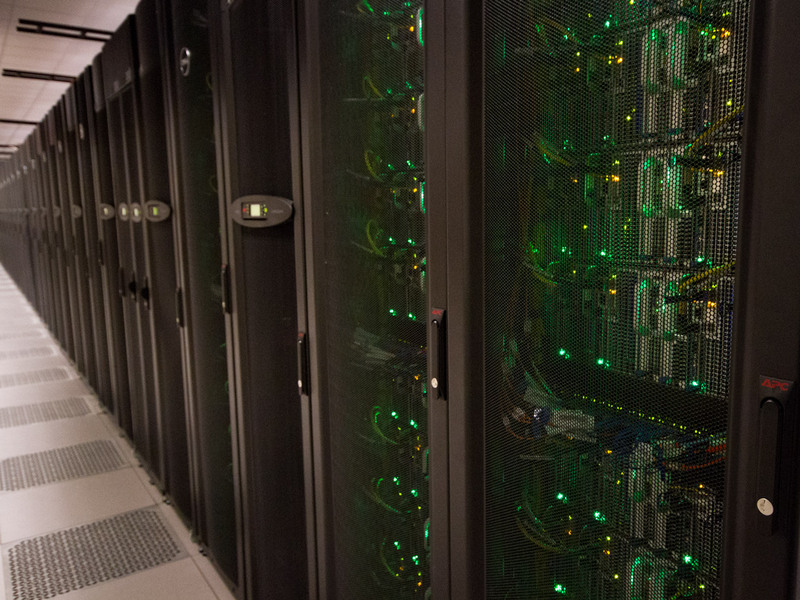 We have develoepd a state-of-the-art parallel registration solver that has been scaled up to 8,192 cores, and have been able to solve a record 3D image registration problem with 200 billion unknowns in less than 4 minutes. The code that we have developed is based on AccFFT along with a novel parallel high-order interpolation kernel. The result of this work will appear in SC'17( best student paper finalist [pdf]). Accelerated FFT (AccFFT) is a new parallel FFT library for computing distributed Fast Fourier Transforms on GPU and CPU architectures. The library has been designed with the goal of achieving maximum performance, without making the user interface complicated. AccFFT supports parallel FFTs distributed with slab or pencil decomposition for both CPU and GPU architectures. The library's scalability has been tested upto 131K CPU cores, and upto 4K GPUs [pdf]. Stokes equation is one of the most important equations derived from Navier-Stokes. Numerical solutions and discretization of the Stokes equation is challenging. For instance, one cannot use arbitrary discretization spaces for velocity and pressure. Moreover, it is an elliptic but indefinite problem, which further complicates the construction of fast linear algebraic solvers and preconditioners, especially for problems with highly variable coefficients or high-order discretizations. We are using a novel adaptive fast multipole method (pvfmm), which uses an integral formulation scheme that can circumvent most of the difficulties with the Stokes equation. Compared to finite element methods, our formulation decouples the velocity and pressure, and generates fields that are by construction divergence free [pdf]. The need for large scale parallel solvers for elliptic partial differential equations (PDES) pervades across a spectrum of problems with resolution requirements that cannot be accommodated on current systems. Poisson solvers must scale to trillions of unknowns. Example of methods that scale well are the FFT (based on spectral discretizations), the Fast Multipole Method, and multigrid methods (for stencil-based discretizations). We have benchmarked these methods and compared their parallel efficiency as well as the corresponding cost per unknowns for different test cases. FFT is tested with p3dfft, FMM with pvfmm, AMG with ML package, and GMG with an in house code [pdf]. Gliomas are tumors that arise from Glial cells in the brain. They account for 29% of all brain and central nervous system (CNS) tumors, and 80% of all malignant tumors out of about 60,000 cases diagnosed each year in the United States. Despite advances in surgery, chemo/radio therapy, the median survival rate of high grade Gliomas has remained about one year in the past 30 years. One of the key parameters in increasing the survival rate of patients is how well the tumor invasion boundaries are detectable. With the current imaging technologies only the bulk of the tumor abnormalities, can be detected, and the infiltrated tumor cells get masked. I am trying to approximate the extent of tumor infiltration by coupling the imaging data with tumor growth dynamics [pdf]. Stokes equation is one of the most important equations derived from Navier-Stokes. Numerical solutions and descritazation of the Stokes equation is challenging. For instance, one cannot use arbitrary descretization spaces for velocity and pressure. It is an elliptic but indefinite problem, which further complicates the construction of fast linear algebraic solvers and preconditioners, especially for problems with highly variable coefficients or high-order discretizations. We are developing an integral formulation that circumvents most of the difficulties with the Stokes equation. This is done by using pvfmm, a novel adaptive volume fast multipole method. 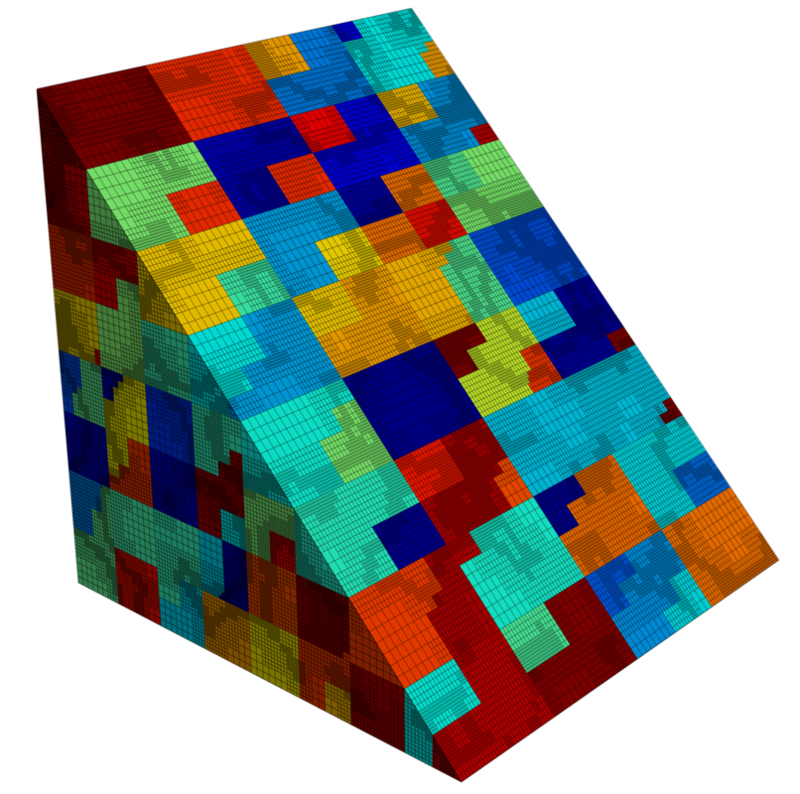 Compared to finite element methods, our formulation decouples the velocity and pressure, and generates fields that are by construction divergence free. Our benchmarking tests for Stokes problem have shown a four fold speed up compared to deal.II, a very well written and leading FEM software. 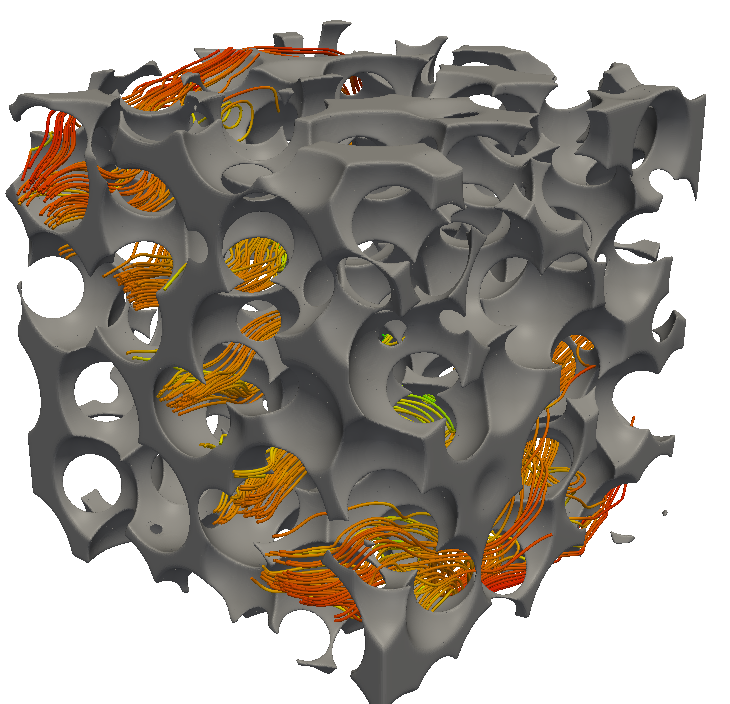 To illustrate the capabilities of our method, we simulated Stokes flow through a porous medium. 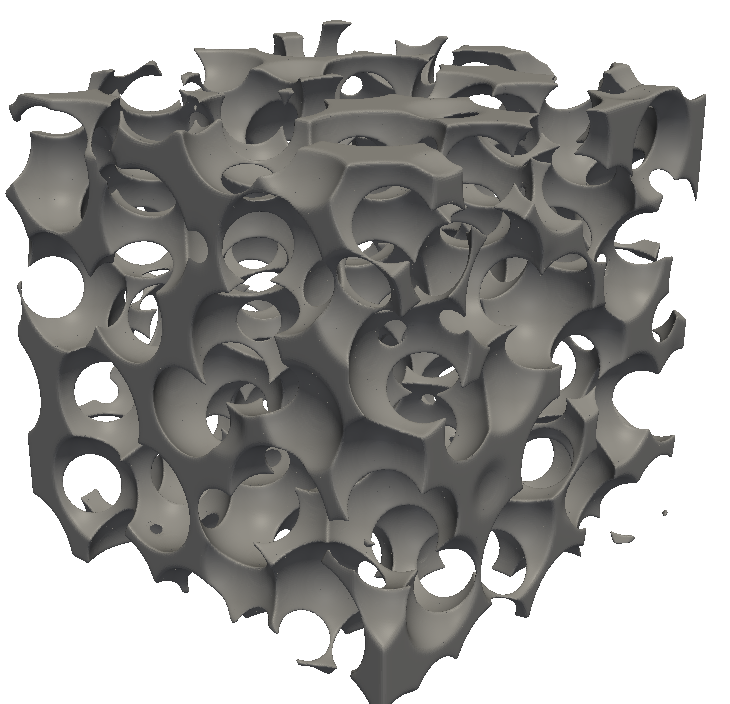 Figure 1 shows the porous medium geometry used. The streamlines of the flow are shown in Figure 2, and the mesh structure and the parallel partitioning are shown in Figure 3. Update: Our recent paper submitted to SC14 has been accepted and nominated as a finalist for best student paper. You can download a draft of the paper here. 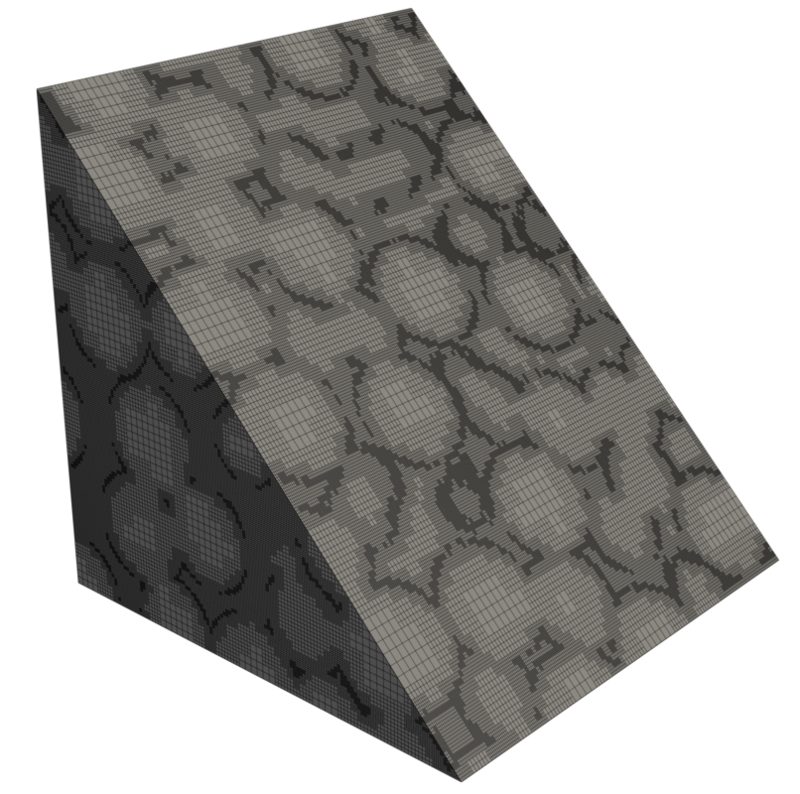 Figure 1: The porous media geometry, with the grey color indicating solid phase and the spaces in between the pore space. 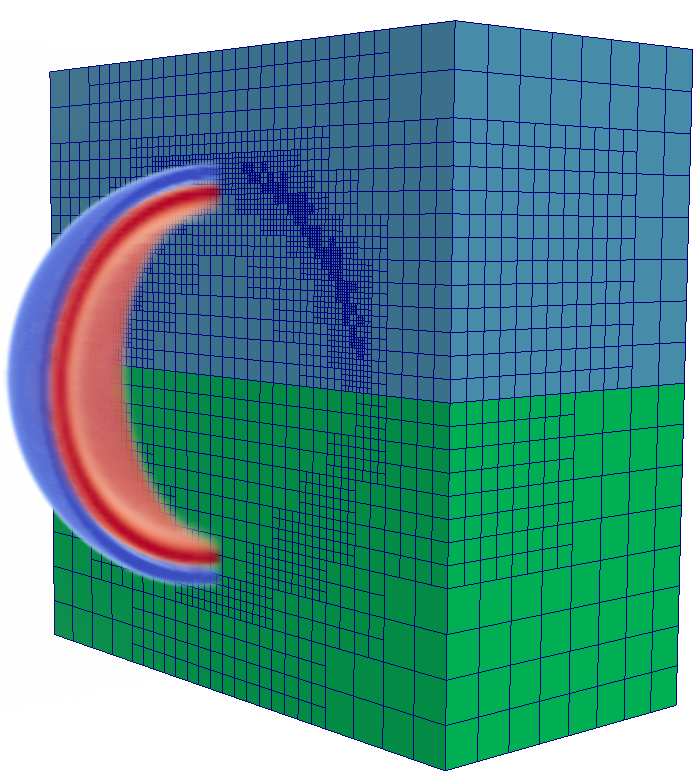 Figure 2: Visualization of the velocity field using streamlines. The right image is clipped so that the streamlines can be better seen. Figure 3: The adaptive discretization of the geometry is shown on the left, and the parallel partitioning of the domain is shown on the right. Gliomas are tumors that arise from Glial cells in the brain. They accounted for 29% of all brain and central nervous system (CNS) tumors, and 80% of all malignant tumors out of about 60,000 cases diagnosed each year in the US. Gliomas are classified into four grades by the World Health Organization (WHO). Grade I represents the most benign and curable Glioma. However, grade II-IV are currently not curable, in part because of their aggressive infiltration into normal (healthy) tissue. Despite advances in surgery, chemo/radio therapy, the median survival rate of high grade Gliomas has remained about one year in the past 30 years. One of the key parameters in increasing the survival rate of patients diagnosed with malignant manifestations of Glioma is how well the tumor invasion boundaries are detectable. Unfortunately, with the current imaging technologies only the bulk of the tumor abnormalities, can be detected, and the infiltrated tumor cells get masked. These are the cells that cause tumor recurrence after treatment. I am trying to address the problem of determining/approximating the full extent of the tumor infiltration using the data available from different imaging modalities, as well as the tumor growth dynamics. Our paper has recently been accepted in the Journal of Mathematical Biology. Please click here to download the paper. 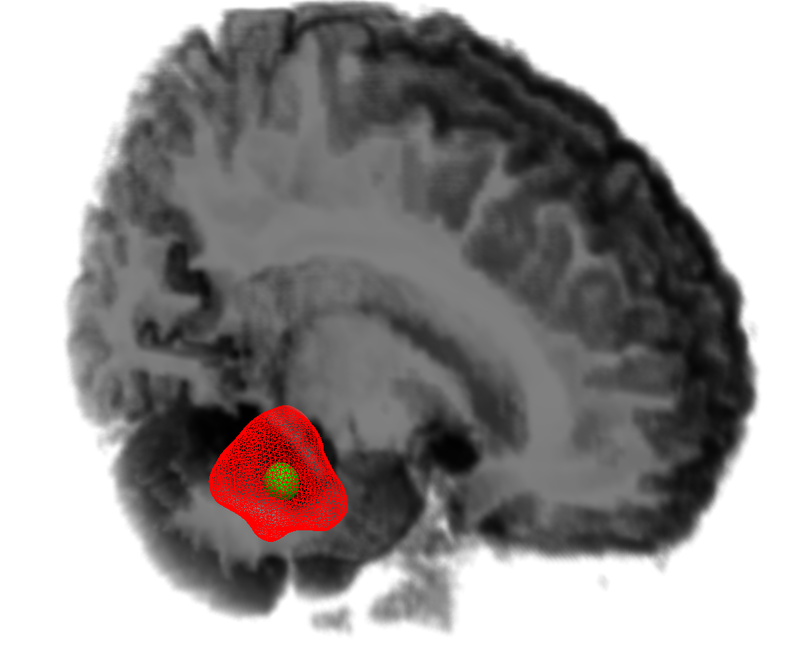 Figure 1: An illustrative example showing how the tumor invasion boundary (red contour) differs from the visible part of the tumor in imaging (green core). Figure 2: Simulation of tumor growth at three different time frames. The rows show tumor distribution at t=0, 1, and 2 (or in dimensional form 0, 14, and 28 months, respectively). Accelerated FFT (AccFFT) is a new massively parallel FFT library for computing distributed Fast Fourier Transforms. The library has been designed with the goal of achieving maximum performance, without making the user interface complicated. AccFFT supports parallel FFTs distributed with slab or pencil decomposition for both CPU and GPU architectures. The library's scalability has been tested upto 131K cpu cores, and upto 4K GPUs. It achieves a speedup of upto 4 times compared to other implementations. 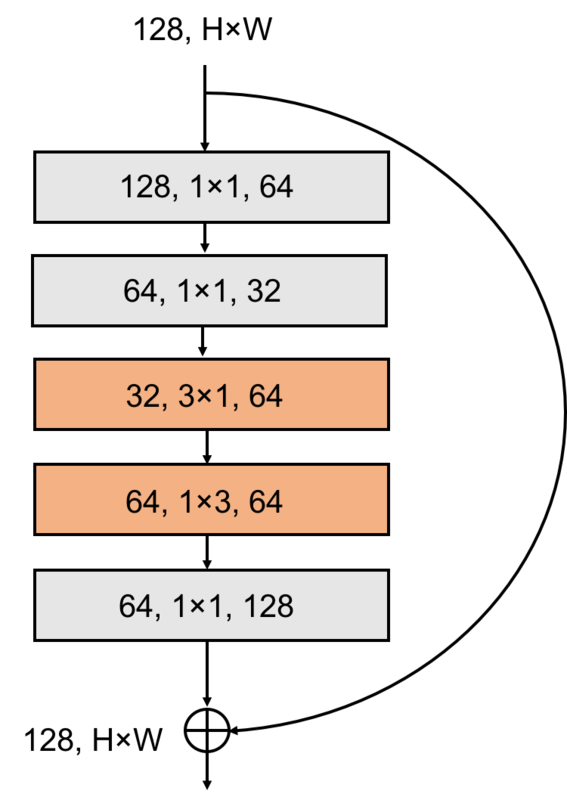 Figure 1: (left) Visualization of image registration problem. The goal is to find y, which is a mapping from template image ρT to the reference image ρR. (right): Parallel decomposition of the domain is shown along with a single step trajectory of our Semi-Lagrangian solver. The three trajectories show how the grid deformed at a prior time step. Except for the black trajectory, a sparse all-to-all communication is needed to compute the results, since the deformations can cross boundaries of the processors (e.g. the red trajectory). Image registration is a process in which a mapping from a reference image to a target image is sought. For instance, one may wish to align a set of images as a preprocessing step for a machine learning task, or to align MRI images of a patient taken at different times. 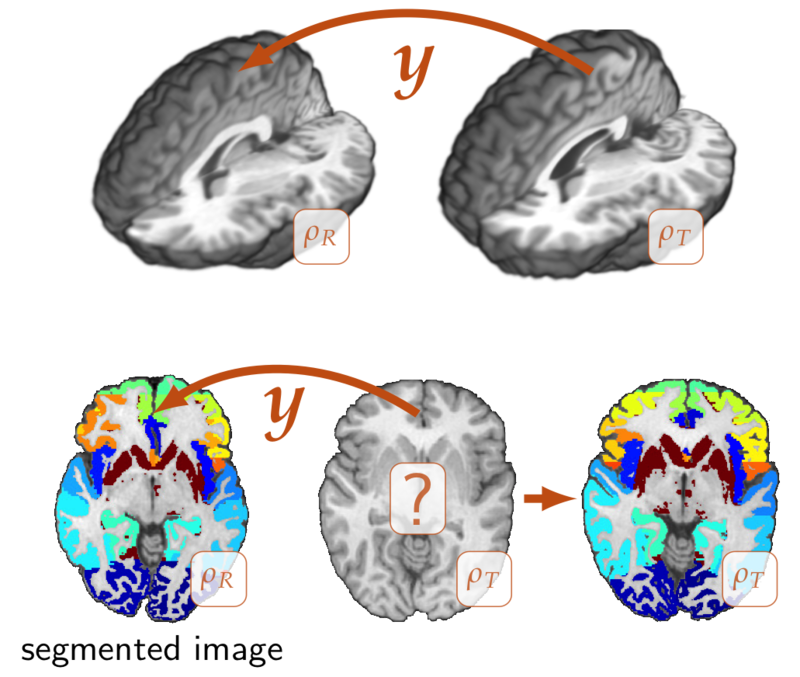 In certain cases image registration can also be used to deduce missing properties in an image such as in tumorous parts, by registering the patient’s brain to a healthy atlas. We formulate the problem as a PDE constrained optimization. We treat the problem as finding a variable velocity that can advect the template image to the reference image. Only diffeomorphic transformation are allowed, which requires positive determinant of the deformation map. Solving the image registration problem in 3D is a very time consuming task with a prohibitive time to solution. We use second order reduced Hessian method to solve the optimization problem. Using the Hessian leads to second order convergence in the vicinity of the MAP point, however it requires expensive forward and adjoint solves in time. As discussed above, we use both mathematics and computer science to address this. For the former we use novel Hessian preconditioners to increase the convergence rate of each Hessian solve. For the latter, we have developed a novel parallel Semi Lagrangian scheme that is unconditionally stable with excellent parallel scalability. Semi Lagrangian is a variant of particle methods in which the properties are found by solving for the trajectory backwards in time, as shown schematically in Fig. 1. In the case of distributed-memory parallelism, each processor only has access to disjoint parts of the domain. Therefore, it is possible that the trajectory would fall outside its locally owned space. To solve the advection problem one needs to perform parallel interpolation to get the desired values (for instance the intensity of the image at current time or its deformation). 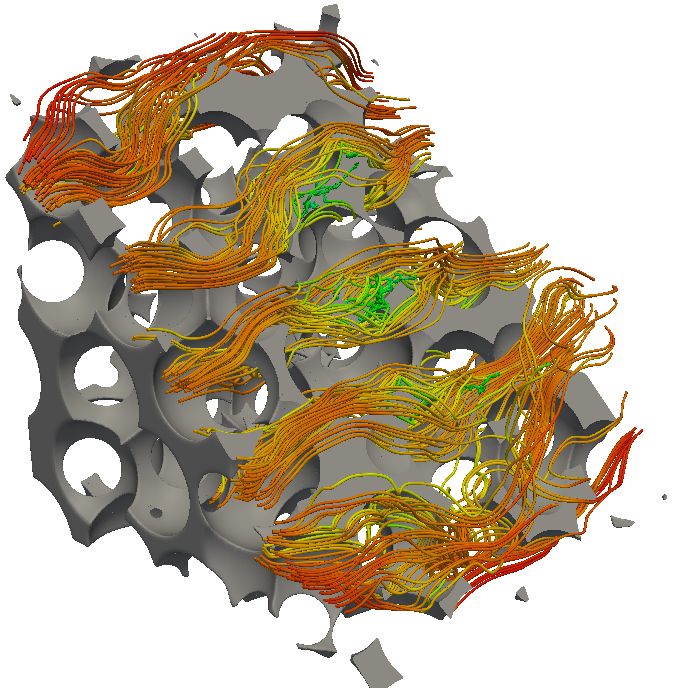 The code that we have developed is based on AccFFT along with a parallel high-order interpolation. The latter uses sparse alltoall collective to compute the interpolated values that map outside each processor’s domain. Using this approach, we have solved a registration problem of size 2563 in less than five seconds on 32 nodes of Maverick system at TACC, which is quite remarkable. The result of this work was presented in this year’s SuperComputing conference [pdf]. The need for large scale parallel solvers for elliptic partial differential equations (PDES) pervades across a spectrum of problems with resolution requirements that cannot be accommodated on current systems. Poisson solvers must scale to trillions of unknowns. Example of methods that scale well are the FFT (based on spectral discretizations), the Fast Multipole Method, and multigrid methods (for stencil-based discretizations). We have benchmarked these methods and compared their parallel efficiency as well as the corresponding cost per unknowns for different test cases. FFT is tested with AccFFT, FMM with pvfmm, AMG with ML package, and GMG with an in house code. The results of the comparison can be found in this paper (submitted to SISC).